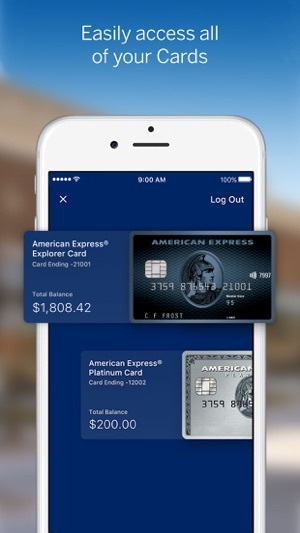 The official American Express® Mobile App for iPhone® gives you access with a touch or a look to Membership benefits. Keeping track of your spending and rewards, finding offers, paying your bill and earning points. Find many more features that are available in the App. • Check your spending power to find out if your purchase(s) can be approved. Only available for Consumer and Small Business Charge Card Members. 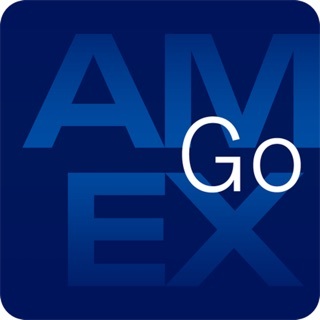 Don’t want to use the Amex Mobile App? 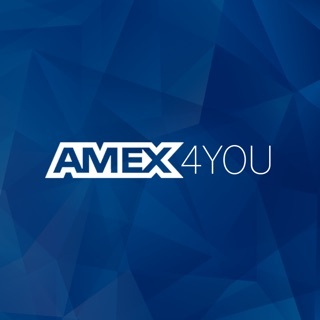 You can continue to use our site at americanexpress.com.au from any device. Not registered for Online Services? Register for Online Services at americanexpress.com.au/register or select “New to Amex?” at the bottom of the login screen of the Amex App. The App is also available on iPhone® and iPod touch®. 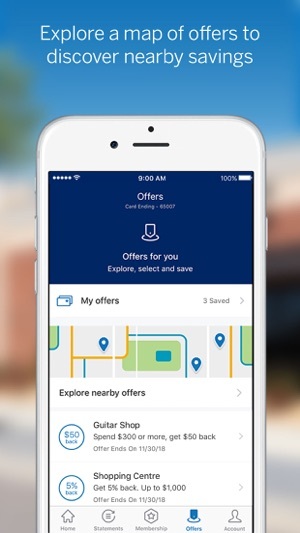 This App is only available for Card Members who hold an American Express Card issued by American Express Australia Limited. 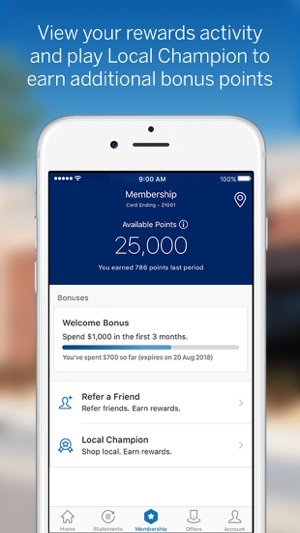 ^David Jones American Express Card Members are unable to pay their bill through the Amex Mobile App and are not eligible for Local Champion and Pay with Points. 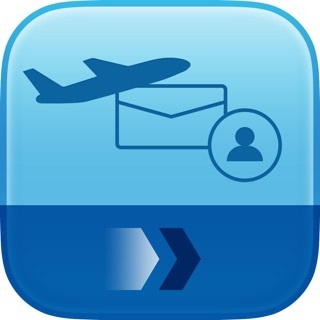 *If you are an American Express Corporate Card Member or an American Express Business Card Member affiliated with a wholesale partner, you are not eligible for Pay with Points, Amex Offers, Friends Referral, Local Champion, Places, and push notifications. Local Champion eligibility and Terms and Conditions are available at americanexpress.com.au/localchampion. Touch ID, Face ID, iPhone and iPod touch are trademarks of Apple Inc., registered in the U.S. and other countries. All access to and use of this App is subject to and governed by American Express’ End User License Agreement, Website Rules & Regulations Privacy Statement which can be found if you log into the App > Account > Legal & Privacy > End User License Agreement. Check your spending power to find out if your purchase(s) can be approved. Only available for Consumer and Small Business Charge Card Members. Better than any other credit card app that I own. I instantly get messages when charges are incurred. Works with Apple Pay and used face recognition on the iPhone X. The best part: setup uses the plastic card - camera takes picture. Last year we were in Spain and had our wallets stollen - standard for Spain. I called Amex Au to stop my card. After ID was established, the Amex guy says to me, “I can see you have Apple Pay on your iPhone and watch. In about 10 mins I will get an Sms from us telling you that Apple Pay will be reinitialised on your watch and phone.”! That’s how we paid all our bills for the rest of the trip till we got home! 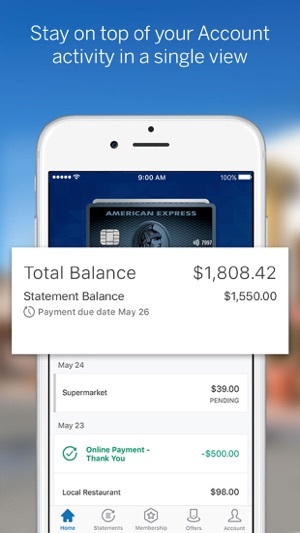 Visa took 24hours to reinitialise Apple Pay! 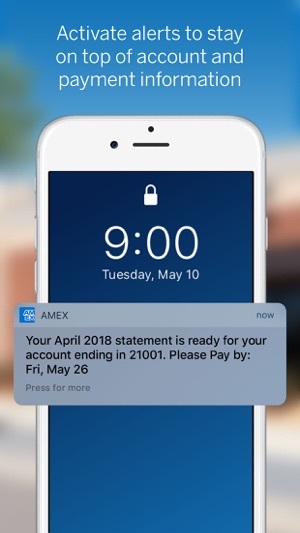 Bravo to Amex. The app works well, no problems with speed or use ability. 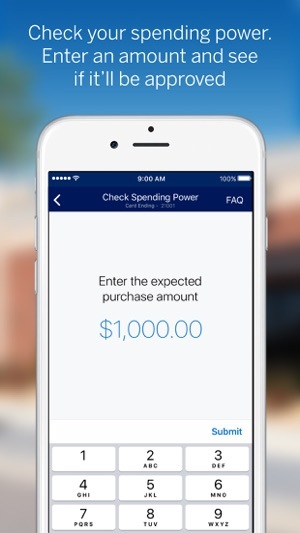 The app is intuitive and easy to use for tracking your spending and basic control over your account. 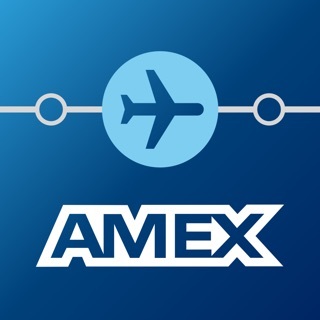 I would like to see AMEX expand the capabilities of the app, including the ability to use points for other options and provide details about the card features (travel insurance etc) for quick reference. It would also be good to be able to use the app to book travel items like hotels and hire cars. I think someone made a server side change as this past week for some reason my card no longer show in the app as images of what my actual cards look like. Which is helpful as I have a business platinum charge card and a person platinum but now they both look like generic cards.